There was a light covering of snow when I got up at 6 am but it soon cleared. 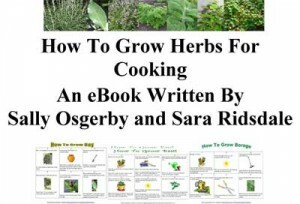 Cats – I think the cats like to be stroked and petted once they have had their nightly feed as they are all beginning to congregate at the kitchen door on a night. Cattle – The heifers that went to market on Monday didn’t make as much money as the previous two but still got a good price. 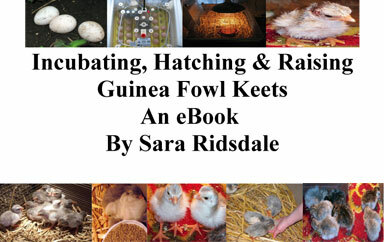 Ducks – Got 6 duck eggs this morning which have been sent first class to the Isle of Wight for hatching. The ducks all went out today and Missy Limpalong’s foot seems to be getting much better after two days of rest and she kept up with the gang today as they wandered or should I say waddled around the farm. Guinea Fowl – The guinea fowl all went out fine this morning and didn’t seem to bothered by the snow that was still on the ground in places.Tonight was a different story. I was about 10 minutes late opening the hut door and by this time about 17 of the guinea fowl had flown up onto the bales. Iclimbed up three levels of big round bales and waving a large stick about and shouting come on, come on, I managed to get 4 to come down. Unlucky for some, but 13 are now perched either in the trees on the roof truss of the barn or the actual roof of the barn. I do hope it doesn’t snow in the night. Received some great photos of MeliaMary’s guinea fowl and the fantastic guinea fowl area that she is building for her guinea fowl keets in Australia. 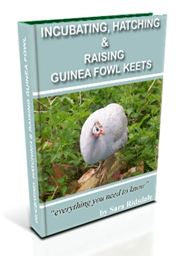 Check out MeliaMary’s guinea fowl keet update . Guinea Pig – Postponed Guinesses muck out til tomorrow. Hens – Got one hen egg. The hens were pleased to go out today but they all came back to the hut at the same time and went in easily and no pecking at my fingers tonight, phew! Pigs – Another big muck out is required so I have pencilled this in for tomorrow. I can’t move in the outer barn for pig muck that I have removed from the pigs enclosure so tomorrow I will move it to the pig muck heap. I can hardly wait! Lacy the pig has a new penpal. Some of my friends bought a pig penpal for our friend’s son’s birthday. Quail – Eggs collected this morning was over 15. All quail seem well at the moment. They are still huddling together due to the temperature. Got around 20 eggs tonight. Back tomorrow for another farmingfriends update.